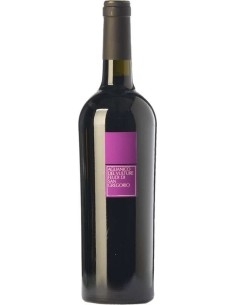 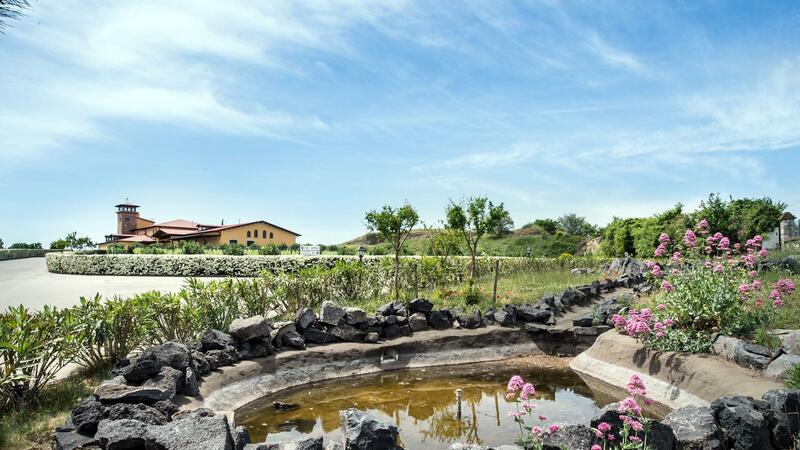 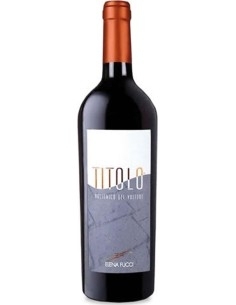 L'atto, produced with Aglianico del Vulture by Cantina del Notario, is ruby red. 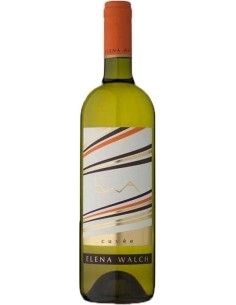 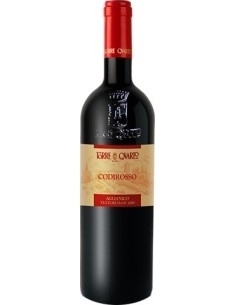 The nose has hints of marasca and ripe plums with spicy hints. 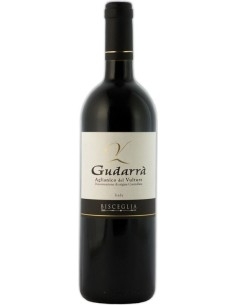 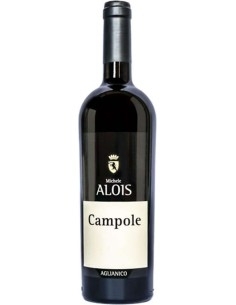 Taste, fruit notes, polished tannins and a pleasant freshness make it a full and persistent wine.